The women’s basketball team continued their winning ways on Tuesday evening as they took on the Spartans of Missouri Baptist University, defeating them 76-71. 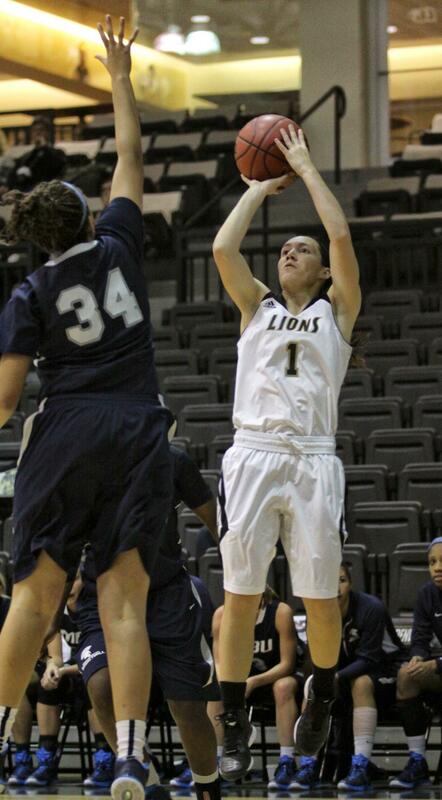 Jenny Rocha (1) attempts a jump shot in the game against Missouri Baptist. As the offense was clicking early on for the Lions, so was the defense, as the pressure and shot clock led to quite a few bad shots and shot clock violations for the Spartans. Leading by as many as 19 points in the first half, things were looking very good for the Lions. 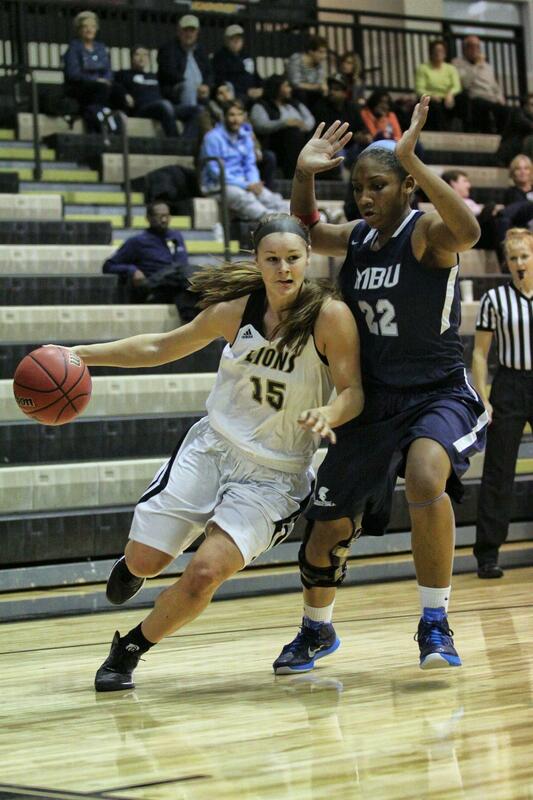 The Lions ended the first half up by 16 points, as they led MBU 42-26. 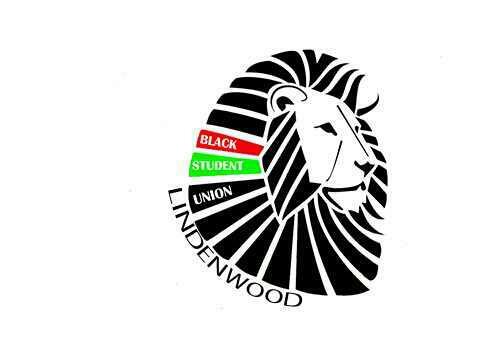 The second half didn’t go as well for the Lions as MBU started pressing, causing some LU turnovers. Head coach Tony Francis said he can handle mistakes, as long as they are aggressive mistakes. 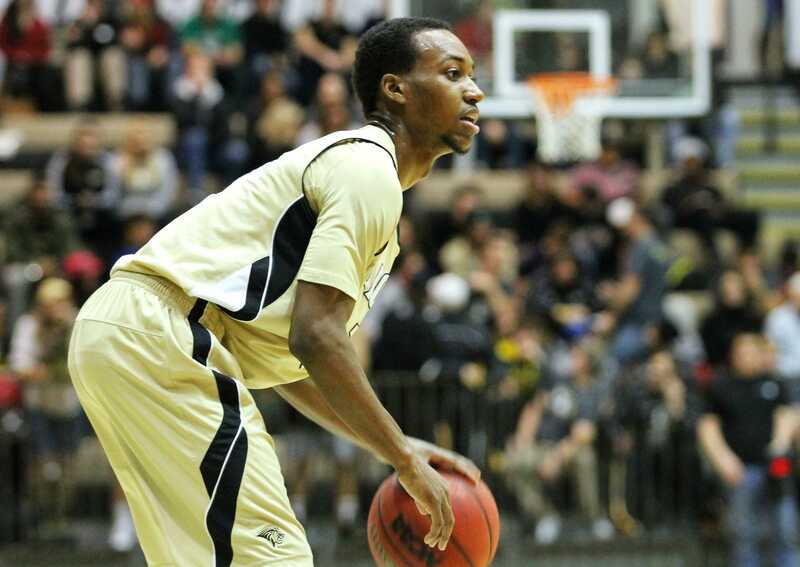 “We had 23 turnovers, and probably 15 of those 23 turnovers were lack of aggressiveness,” Francis said after the game. The game got close towards the end, as MBU inched within three points of LU before Kassidy Gengenbacher sank two free throws to put the game out of reach, as LU won 76-71. “Kassidy wasn’t supposed to play more than 29 minutes. She was up until 2 a.m. sick and didn’t even come to shoot around. She still found a way to play her game. I hope the young kids learn from her and are inspired,” Francis said. Gengenbacher led the Lions with 23 points and 3 steals, as Bri Wilder contributed 3 assists on the night and Vanessa Zailo had 4 blocks. The Lions are back in action on Nov. 21 in Clinton, Mississippi at the FCA & Zaxby’s Tip-Off Classic against Selma University.